Damion R. Cummins grew up in Louisiana and attended the University of Louisiana at Monroe for his Masters degree in Community Counseling. He then attended the University of New Orleans for his PhD in Counselor Education. Damion is a Licensed Clinical Mental Health Counselor and a National Certified Counselor. He is also a motivational speaker and an advocate for social justices and diversity. He has been counseling for over 14 years in a variety of settings. Damion has extensive experience in working with individuals, couples, families, and groups struggling with sexual abuse, trauma, self-harm, suicide of a loved one, PTSD, addiction, grief and loss, anger issues, depression, anxiety, and suicidal thoughts. 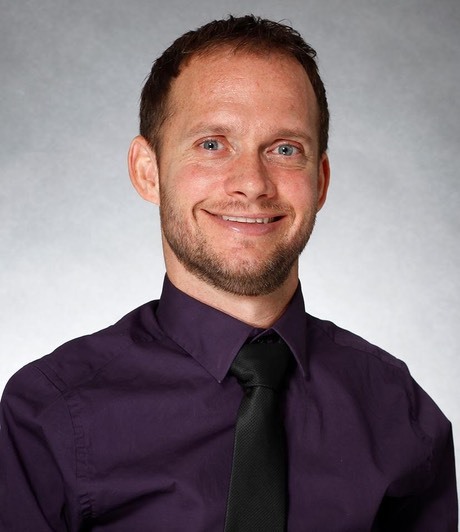 Along with his clinical work, he is also a faculty member of the Masters Counseling program at Southern New Hampshire University.